Bulusan is a small town in Sorsogon that has become popular among local tourists in the recent years. It’s usually considered as a side trip for those who spend a beach vacation in Matnog and/or check out the hot springs in Irosin, but it’s important to note that Bulusan is an excellent destination all by itself. If you just have a couple of days to spend in Sorsogon, you won’t go wrong with spending them all in Bulusan. Your visit to Bulusan won’t be complete if you won’t check out Mount Bulusan, which is one of the most active volcanoes in the country and is located in the Bulusan Volcano National Park. 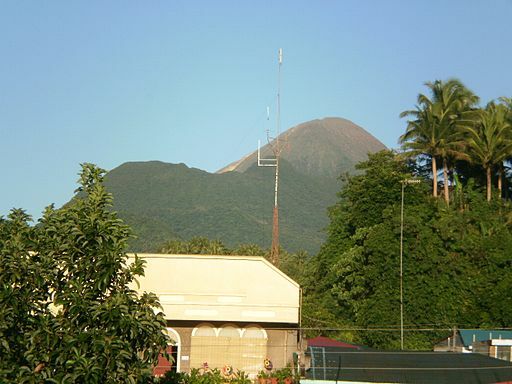 Mount Bulusan is a stratovolcano that rises around 1,565 meters above the sea, and it has four craters and four hot springs of varying sizes and depths. The volcano has had small, low-energy eruptions in June 2016, so it’s important to be careful and alert when visiting the area. 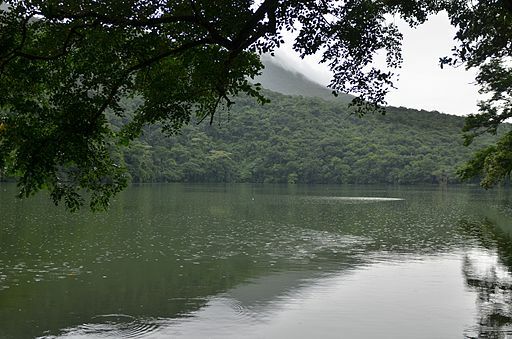 Bulusan Lake is part of the Bulusan Volcano National Park, so you can easily drop by it after your volcano adventure. The lake has emerald-green water, which is perfect for kayaking and canoeing, and it’s surrounded by a tropical rainforest that’s home to a wide range of flora and fauna. You can observe the beauty of the lake by taking the cemented trail that surrounds it or renting a boat that’s manned by a couple of guides. You’ll probably notice the St. James the Greater Parish when you visit Bulusan, but don’t just focus on it. 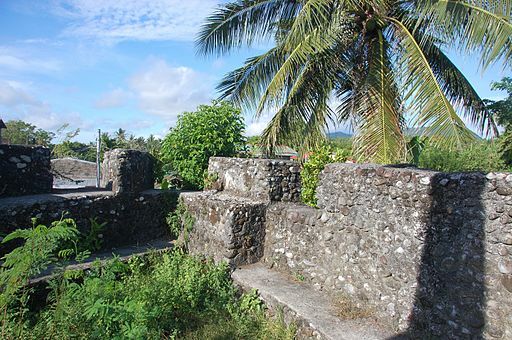 Instead, pay attention to the fort surrounding the church complex. This fort, which is called Punta Diamante, has historical value since it was constructed during the Spanish era and is therefore several hundred years old. The church’s belfry is actually a part of the fort and is the largest of the watchtowers in the complex. 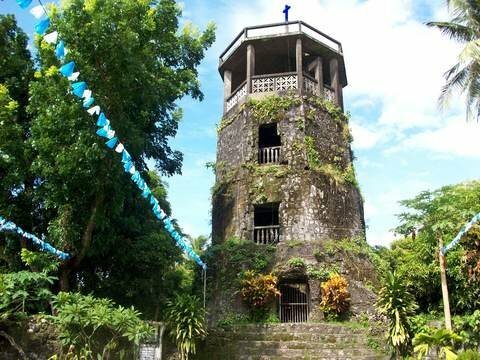 Both the Bulusan Belfry and Punta Diamante are made of coral stones. Located in the barangay of San Francisco, Bayugin Falls is becoming popular not just among the locals but also among visitors. To reach the falls, you’ll need to take a tricycle from Bulusan town proper to San Francisco, then go on a 20-minute hike on slippery trails and wooden bridges. Don’t worry if you’re not in perfect shape; the hike isn’t exactly easy, but it’s achievable for most people. And the effort is definitely worth it: once you reach the falls, you’ll be treated to a thunderous roar of water and a relaxing ambiance. You can even have a picnic since there are a few huts where you can sit, although you do need to bring your own food and drinks since there are no stores in the area. These are just some of the attractions you can visit when you’re in Bulusan. Include them in your itinerary to have an exciting and unforgettable adventure!